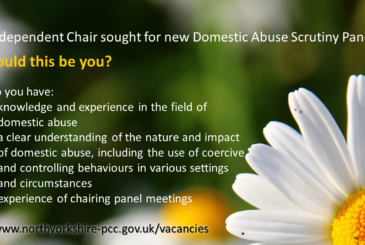 A new Domestic Abuse Scrutiny Panel is being set up by Julia Mulligan, Police and Crime Commissioner for North Yorkshire, to review and improve the handling of domestic abuse cases and the support and safeguarding of victims in North Yorkshire. 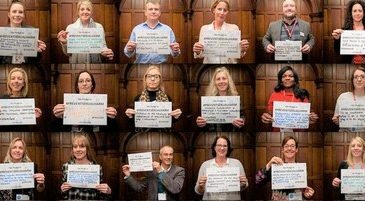 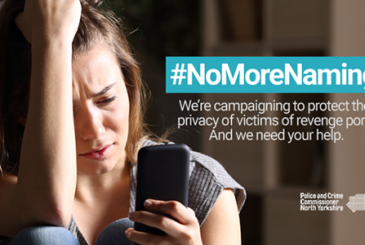 “Everyone can make a difference in the fight against sexual abuse and exploitation.” That’s the message from sexual abuse prevention charity re:shape, who – in partnership with NSPCC, Crimestoppers, Survive, the National Organisation for Treatment of Sexual Abusers and the National Council for Voluntary Organisations – has launched the Prevent Sexual Harm: A Community Response campaign. 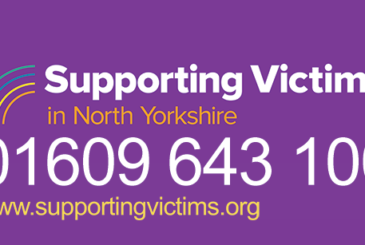 On the anniversary of the Manchester terror attack, Julia Mulligan remembers the victims, and appeals to those needing support in North Yorkshire to contact Supporting Victims. 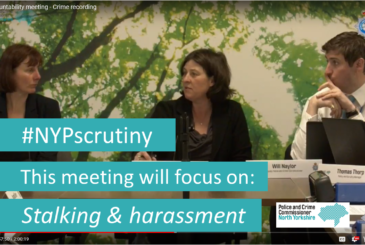 You might think that hate crime isn’t a problem in North Yorkshire – but you’d be wrong. 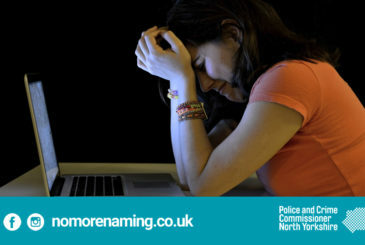 If you became the victim of crime and felt that you needed support and advice – would you know where to turn?